Ford Center, the Cushman & Wakefield-managed office building in downtown Minneapolis, was featured in the most recent issue of BOMA International’s newsletter. The property, a 10-story, 270,000-square-foot building across the street from Target Field, home of the Minnesota Twins, has been a leader in the emergence of the North Loop as the city’s most appealing neighborhood. The property today is a study in sustainability. The building has served many functions over its lifetime, from a busy factory to an artist’s loft. In 2007, it began its latest chapter under the ownership of United Properties. That’s also when Ryan Moore, RPA, with Cushman & Wakefield, began his tenure as senior property manager of Ford Center. “It’s great to see how a historic building like Ford Center can be revitalized with the right vision from its ownership,” says Moore. The initial acquisition and subsequent $42 million renovation of the building by United Properties helped spark the revitalization of the surrounding neighborhood, and in 2012, the property underwent a major remodel. In 2014, after the successful completion of this facelift, Moore and his team applied for and successfully earned the BOMA 360 designation. According to Moore, the property team had many reasons for wanting to earn the BOMA 360 designation. First, the application process provided an opportunity to ensure that the team was using the latest industry best practices in building operations. “You have to make sure all aspects of your building’s operations are in place and up-to-date, and completing the BOMA 360 application is a great opportunity to do that,” Moore explains. The designation also served as an effective marketing tool to show existing and future tenants the quality of operations his team provides. 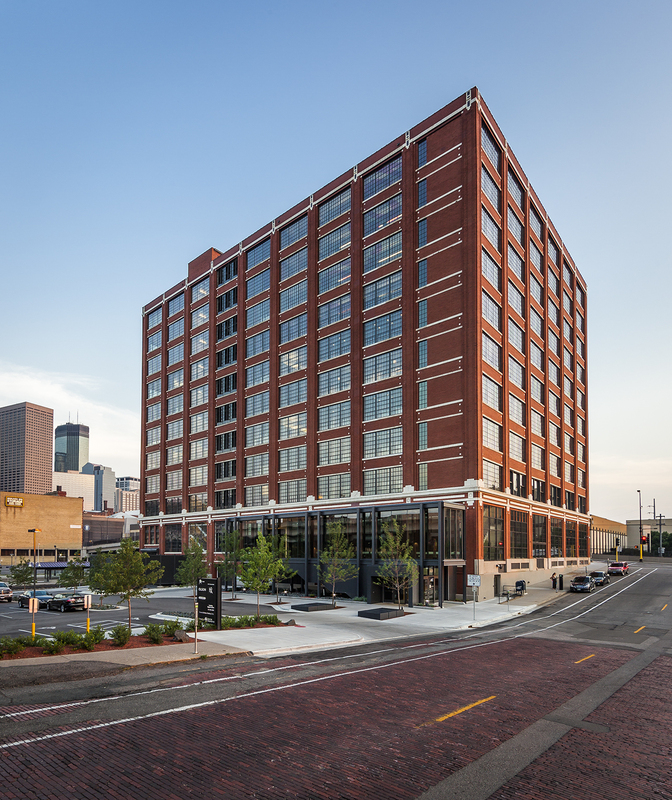 Achieving the BOMA 360 designation also served as validation that the work the property team does inside the building matches Ford Center’s iconic exterior.